The company was founded in 2007 with the aim of giving our customers a new choice in premium quality soft drinks and alternative beverages at an affordable price. Since the onset, the company has grown rapidly to now offer an extensive range of quality products including Carbonated Soft drinks, Fruit Juices, Energy drinks (Dragon), Sports drinks, Ice Tea and Bottled water in various flavours and package options and sizes. Our products are positioned as upscale brands against competitor mainstream products and are marketed as an affordable premium offer to our consumers. 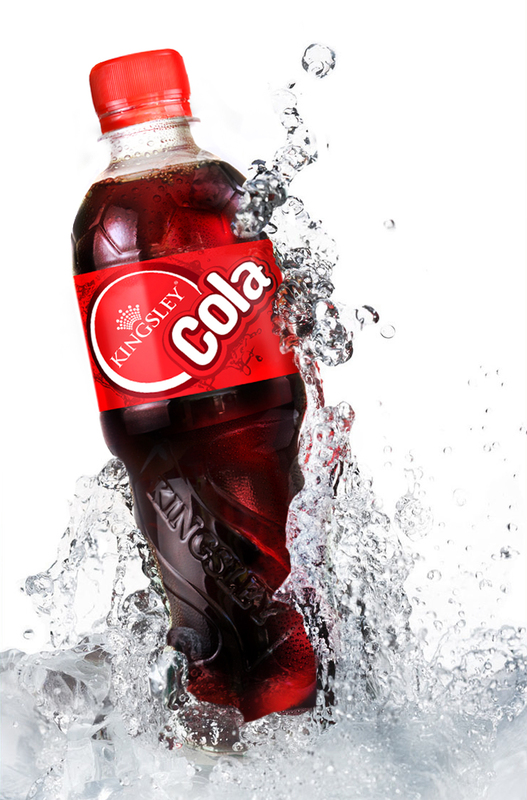 It is Kingsley’s mission to continually satisfy our customers with superior quality, great tasting and refreshing beverages. Quality is the cornerstone of Kingsley’s activities, and should not be compromised. Consumers should always be able to trust the superior quality and taste of our products. Kingsley is committed to using, where possible, only natural ingredients in our products, with a focus on using 100% locally sourced sugar, natural flavours and natural colourings in our products. We are in the business because of our customers. We are committed to establishing and maintaining profitable partnership with our customers by providing high quality products, superior service and effective promotional support for our brands. Our success lies in our company staying streamlined and efficient. The core to this is our team of highly talented and motivated staff. We are determined to be the best we can be, both as a company and as individuals. And will continually strive to seek improvement, unparalleled excellence in our products and new opportunities for business growth.